Today we should have spent the day ashore in Helgoland but sadly our call had to be cancelled. It is a tender port and by the time we reached our position of anchor our Captain, Antonio Siviero, made the decision to cancel due to the force 7 winds and a wave height of 2-3 metres. It was decided the conditions simply were not safe enough to carry out the tender from ship to shore process. As I type this now the wind strength has increased and the ship is moving a little bit. With an unexpected day at sea upon me I was quite happy and content to enjoy a day on board but I was also disappointed as Helgoland had been the port I was most looking forward too. It is a small island situated 70m kms from the German mainland and is visited by just a hand full of tourists each year. At first glance it reminded a bit of Gibraltar but with the top of the rock shaved off and much smaller. In fact it was far smaller than I had previously imagined it to be, but a glimpse was as much as we got. With all this sudden free time I decided to take myself back round the ship to find things I had maybe missed over the last few days. Although at first the on board shops remained closed when they did open I of course had to have a browse! 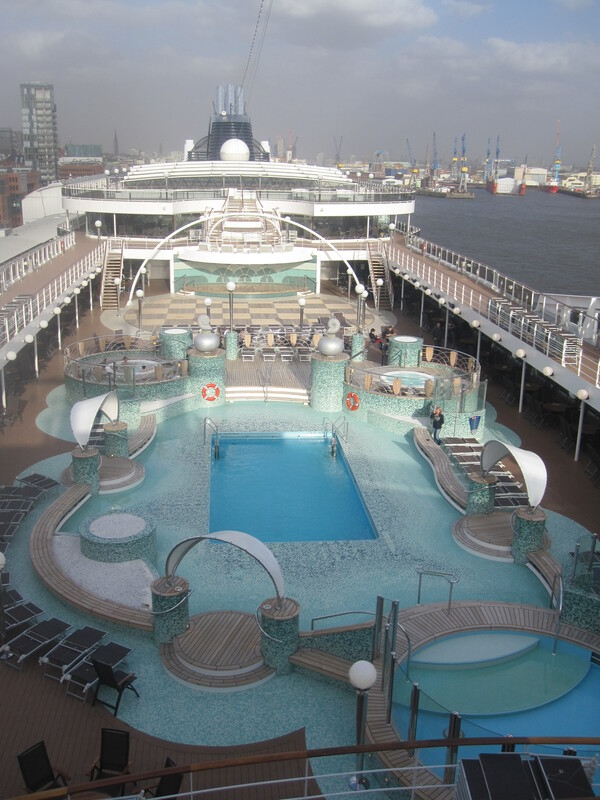 They have quite a large shopping section on board across both the port and starboard sides. One shop is full of bags and purses, every woman’s dream! You could easily spend a good hour having a look around and then ultimately spending a small fortune but I managed to resist the temptation, just! Instead I laughed to myself about a comment another passenger had made to me yesterday. That all the branded items in the smallest of the shops on board (MSC Logo Shop) had no prices on them. That meant they were free, right?! Today however they were priced and they were actually very reasonable too. Ideal for those looking for gifts to take how for loved ones. I suppose now would also be a good time to talk a little more about the ship. I have to say I do like this ship very much and at this point I am fully convinced I am the only English passenger on board. 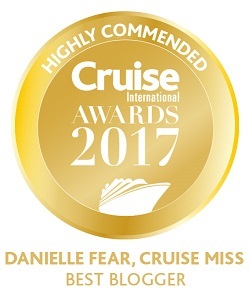 It has been different because I have never cruised with such a mix of nationalities or where English is the second language to 95% of the ships passengers. It’s not been a bad thing though, I have quite enjoyed sitting listening to peoples conversations although I have no clue what they are saying most of the time. The ship is also very ‘smooth’. That’s the only way I can describe it. You rarely feel any vibration when the thrusters kick in unlike on some other ships where everything not nailed down vibrates and jumps off the table. She is also very quiet. During our sail away from Hamburg last night we passed a beautiful waterfront residential area and all I could hear were the whistles and shouts of those ashore as they acknowledged our presence. This was a beautiful sail away, I only wished my camera would have picked it up so I could share it with you. Some of the houses were fantastic, built up right to the top of the hill. In fact to an extent the houses met the shore so gracefully it almost felt as if we were sailing down their front street. 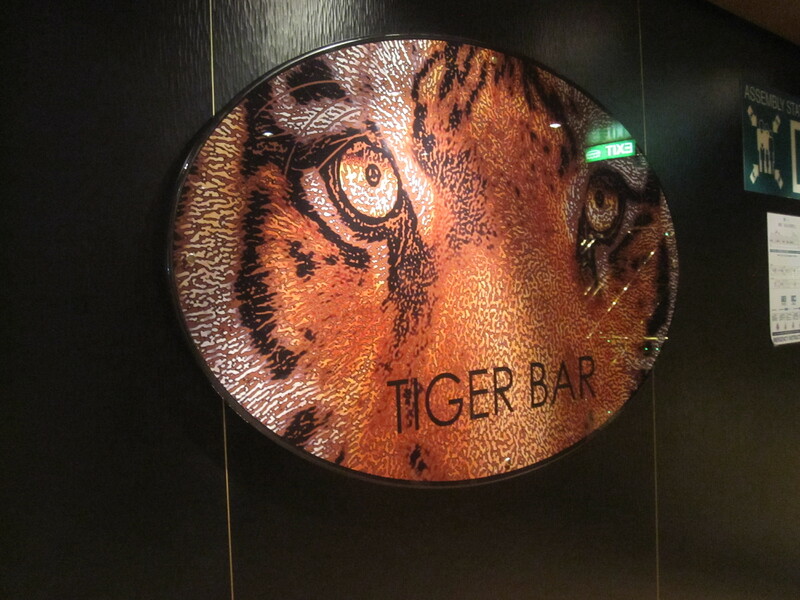 The on board bars are beautiful especially the Tiger Bar! I’m not usually one for animal prints but even the carpet in here looks fabulous against the dark black and beige décor. The Sports Bar too is a nice social space. Again not usually my idea of a good time but I can quite happily sit here and enjoy the atmosphere. The internet on this ship is also very reliable and very fast considering it is not a land based connection. I have had no problems at all and have only lost connection briefly, once. 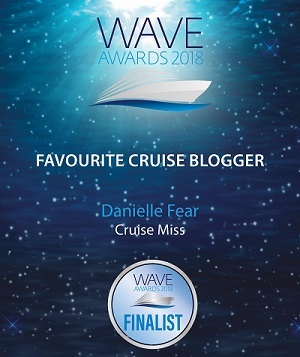 Before my voyage I had heard many mixed reviews about MSC Cruises, and I know other people who have said the same thing but, from my experience I would certainly say just book a cruise and give them a try. 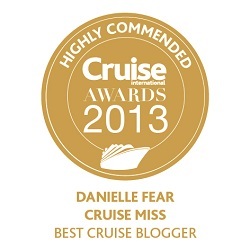 I have thoroughly enjoyed my time on board MSC Magnifica and would definitely do it again. I am sad that I must disembark tomorrow in Dover. 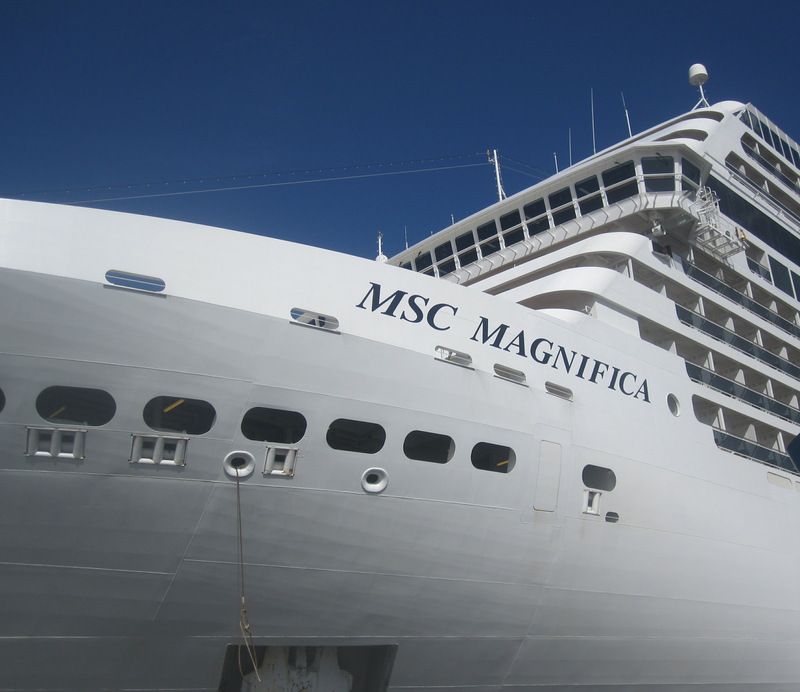 I quite happily could stay on board for a little longer and sample everything MSC Magnifica has to offer. 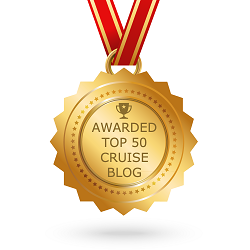 Want to learn more about MSC Cruises? Then click the links below for more info! So interesting! What was the most common language? Definitely German amongst passengers, followed closely by Dutch.